As part of our Learn To Play Day celebrations we’re delighted to feature some Live Music throughout the day. This is all free and serves to inspire and encourage visitors to take part and pick up a musical instrument. It’s not all about the professionals either, there are many adult and children’s groups in our community at various levels of experience and expertise. “The MyMusic groups have been performing locally for two years. We get together each month to make music and have fun. Our groups consist of adults who have either come back to playing a musical instrument or for some who have just begun their adventure! 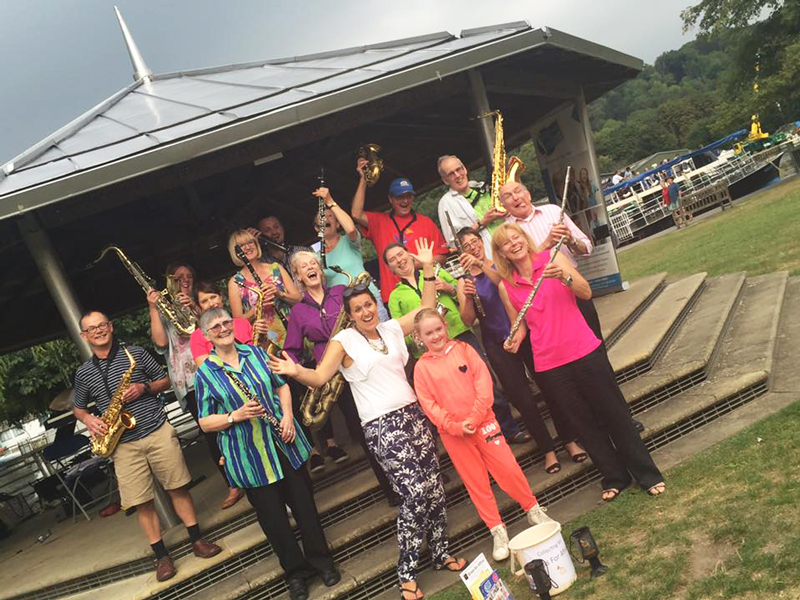 We currently run four different sessions each month and play a huge variety of music.